FAIROAKS (Vacant Land): If sitting in the shade of a grand oak tree on a hot summer day sounds like heaven, you’ll love the vacant land options in FairOaks. 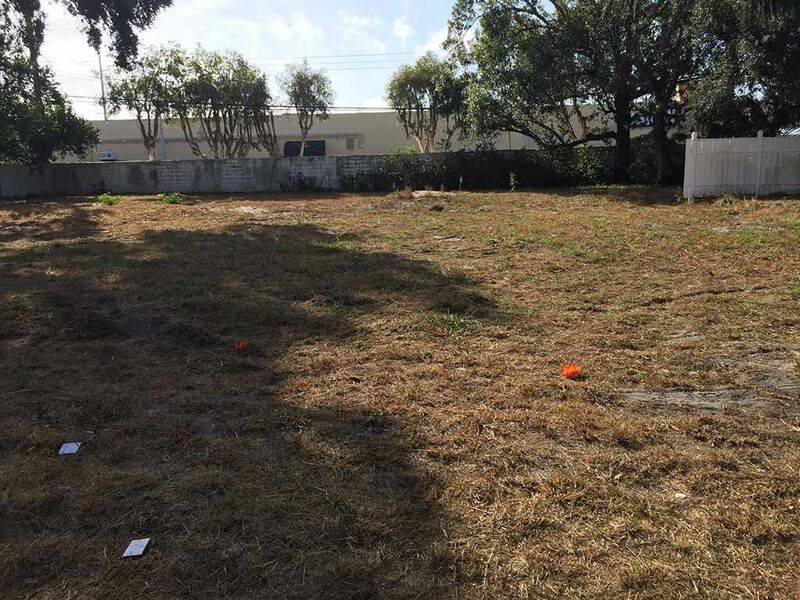 Located off of Bayshore Drive and just minutes away from a wide variety of shopping and dining options, these lots are an excellent choice for building the home of your dreams. Perfect for those who enjoy a natural landscape with a rustic flair you can’t get in the hustle and bustle of the city, this area is a catch for those wanting the quiet of the suburbs but easy access to fun and excitement. Local dining options are abundant in the area, with Mama’s Kitchen serving up some of the best breakfast in town. Shopping at Britton Plaza is also a must and Foster Park is a great place to enjoy a hike and take in the beauty of the Florida landscape. And for those with an itch for fitness, the local YMCA is just a short walk away. Building your dream home is one of the most important decisions you will ever make. Why not make it easy and check our FairOaks?